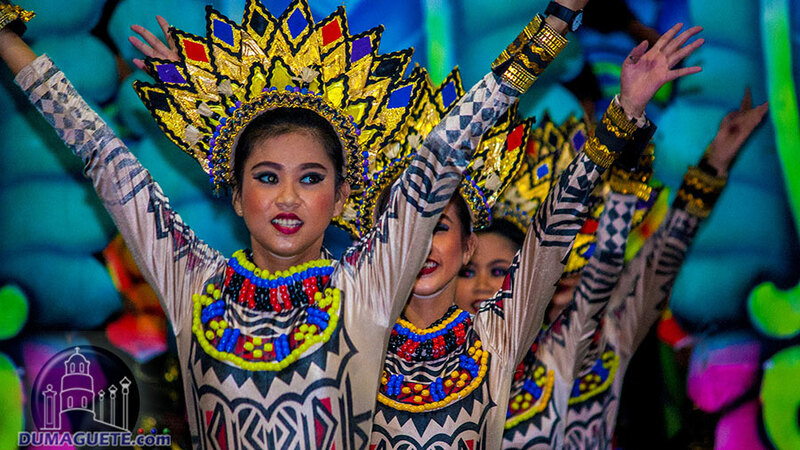 Although everyone can agree that the Buglasan Festival 2018 Showdown and Street Dancing and the Miss Negros Oriental 2018 will be the highlights of the whole celebration. But, there is always something going on during the rest of the long festivity. 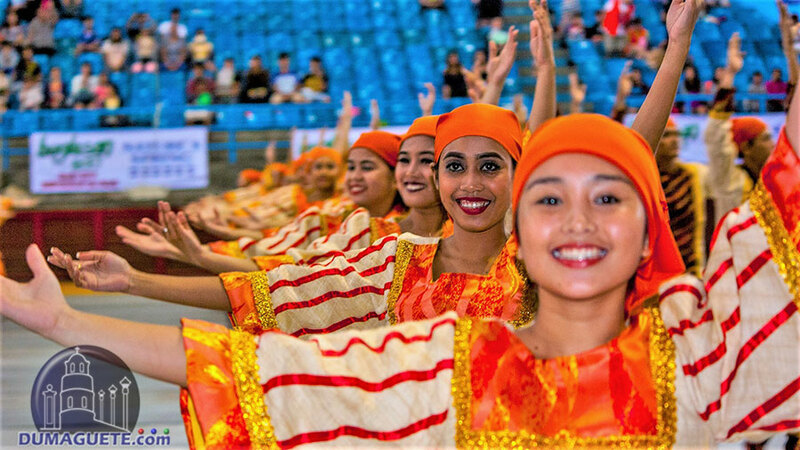 Buglasan Festival 2018 is from September 12, 2018 – October 24, 2018. Mag Buglasan ta! 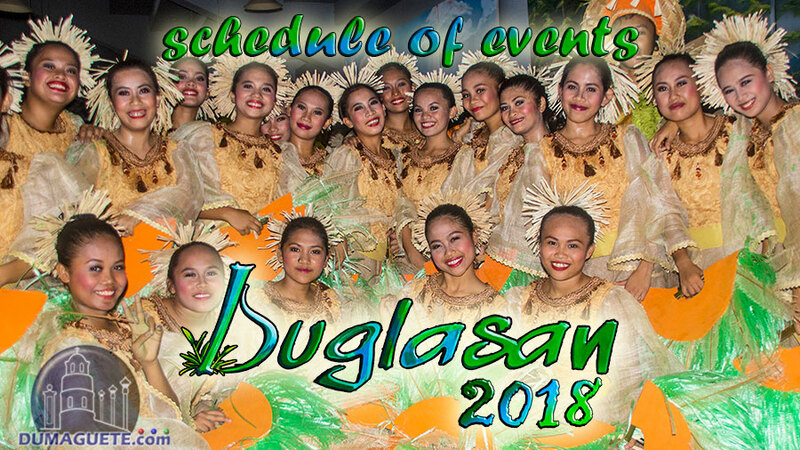 Happy Buglasan Festival 2018! No, it isn’t. Please check the schedule again. 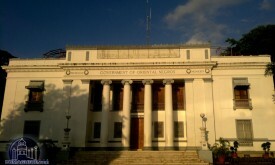 Is Friday Oct 19 a declared holiday for buglasan? 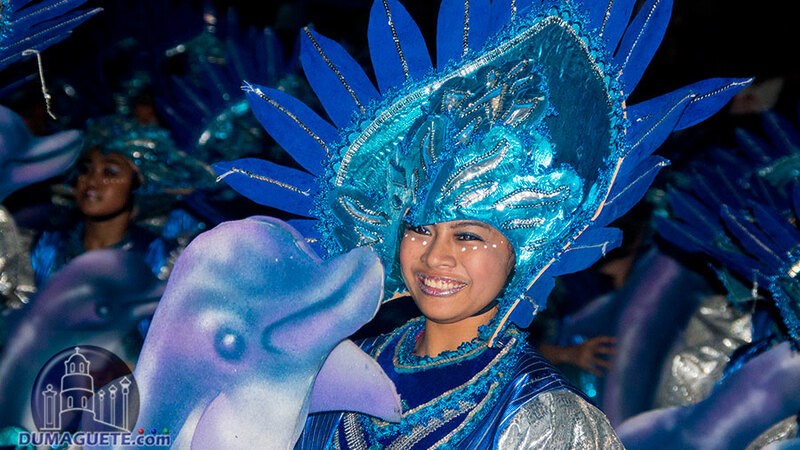 I want to experience this kind of Festival in Dumaguete most specially the festival dances. Hope to witnes it next time. Who can attend the License to Possess Firearms Seminar? Where is the location? 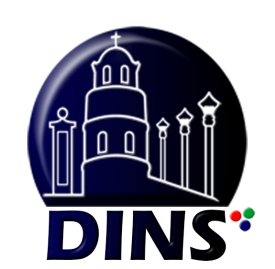 Please get in touch with the Negros Oriental Tourism Office 422-0675 or 225-1825. Ask for Roy Cang, in charge of the seminar. Thank you! sat Oct 20. It is 7:40 pm. What time will the 7:00 pm fireworks start?